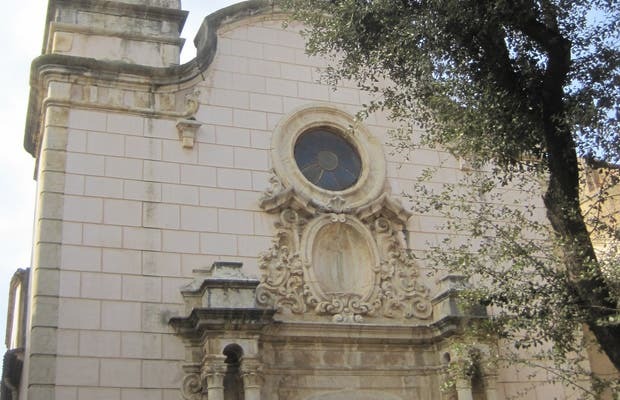 The Church of Mercy was originally the chapel attached to the hospital and is located at l Benet Merchant Square in the historic center of the city. The church dates from 1788 and is Baroque. It has a Latin cross and contains a majestic statue of the Virgin from the 16th century.